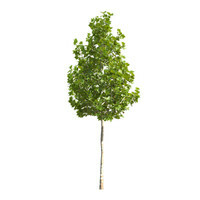 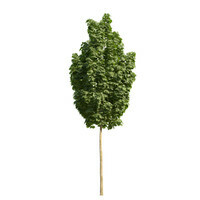 This product features a premium 3D model of a norway maple tree in summer. 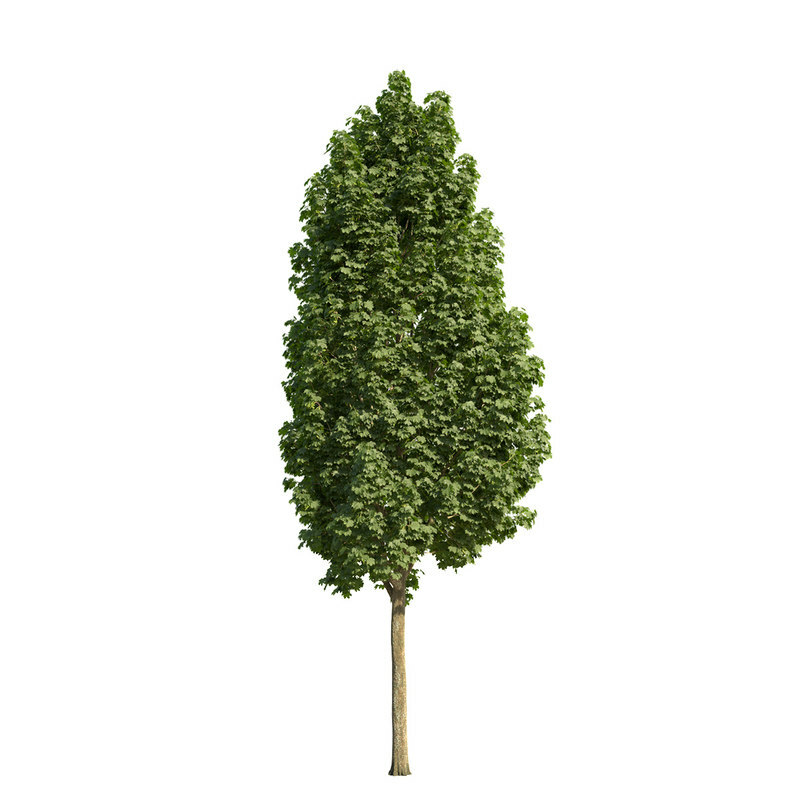 A columnar growing subspecies. 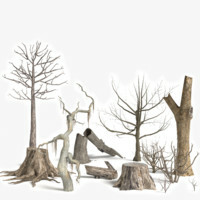 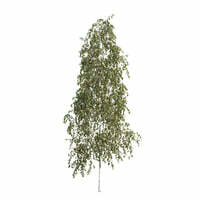 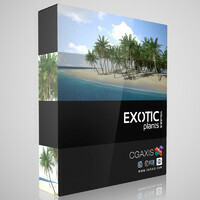 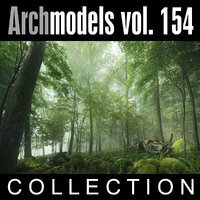 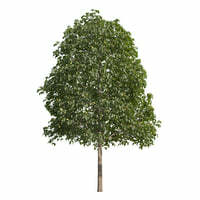 This model is highly detailed, in realistic scale and available in a variety of formats. 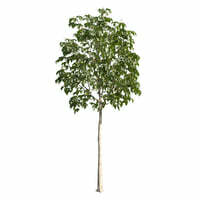 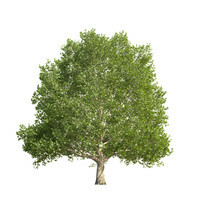 The maple tree is perfect for close-up renderings in visualizations and increases the realism of your exterior scenes. 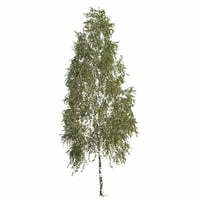 This model is created elaborately by hand and features detailed textures for a maximum of quality.